Illness from extreme weather events is already being seen in doctors’ rooms and hospitals across Australia, and is placing stress on our health systems. 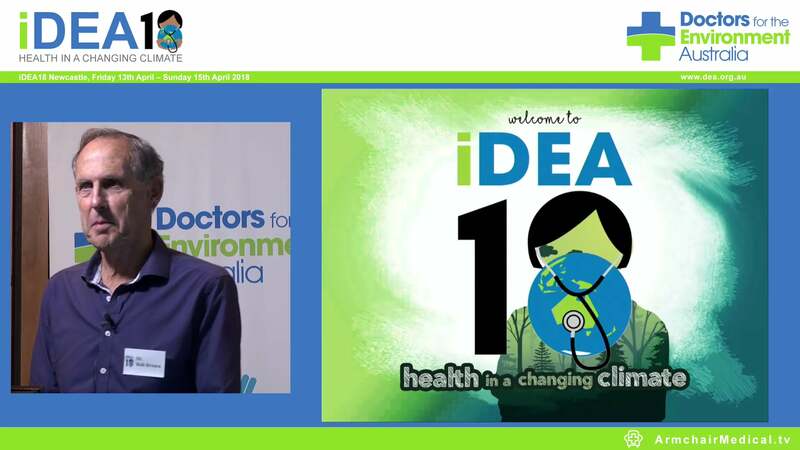 At the national conference of Doctors for the Environment Australia, DEA co-founder, Associate Professor Grant Blashki from the Nossal Institute for Global Health at the University of Melbourne and a practising GP, says that most doctor training doesn’t offer sufficient climate change and health curriculum, leaving thousands of professionals and graduates unprepared. “Medical practitioners will increasingly be called upon to respond to a climate-related health issues. 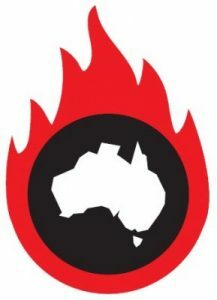 They will need a range of competencies to assist their communities to adapt to changing climatic conditions, including bushfires, heatwaves, severe storms, and be able to contribute to emergency planning. “Whilst we can’t attribute specific extreme weather events to climate change, warming temperatures load the dice to cause more frequent and more severe events. “Similarly the current strong storms in Queensland show how important it is to adequately prepare our future medical workforce for managing extreme weather events which are predicted to be more severe and more frequent with climate change,” says Associate Professor Blashki. A conference highlight is Climate Change and Health in the Training of Specialist Medicine– one of the first events featuring a high level panel of College presidents. At the conference, doctors will be joined by a range of general practitioners and medical specialists to discuss impacts of climate change on patients, communities and the effects on their practices.